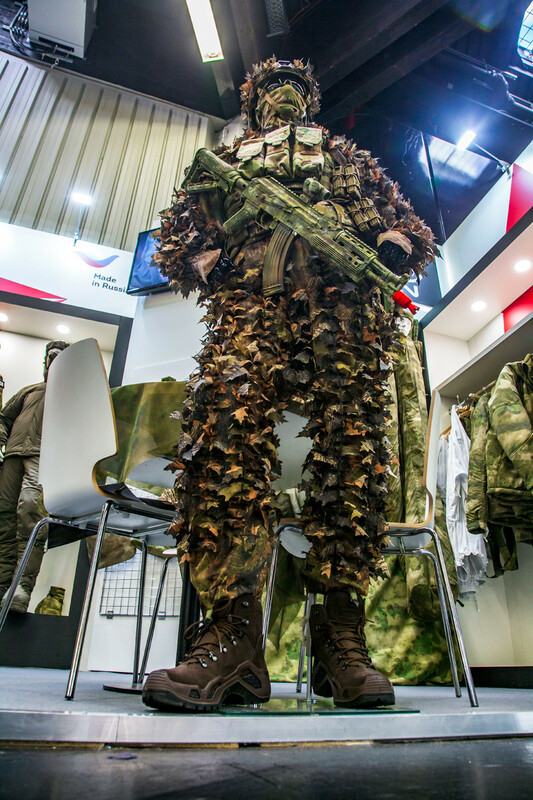 These threads basically make soldiers invisible. 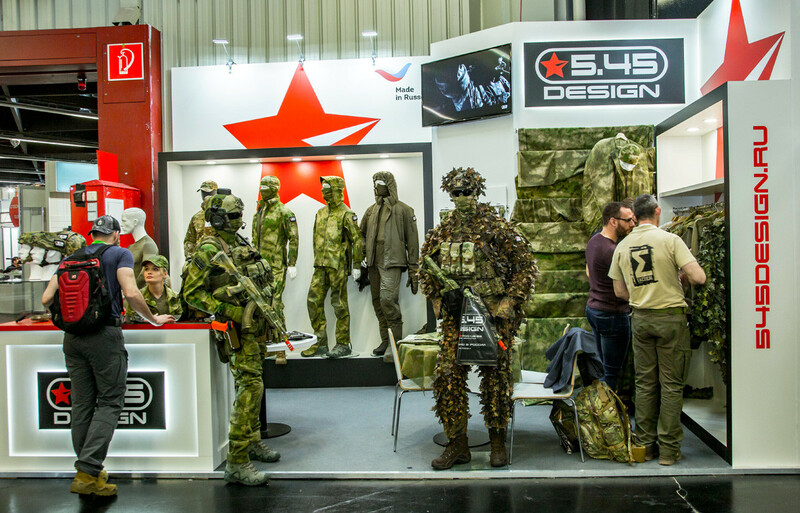 At the IWA 2019 & OutdoorClassics trade fair in Germany this March, Russian company 5.45 DESIGN presented its latest “Manul” tactical wear for special purpose units. 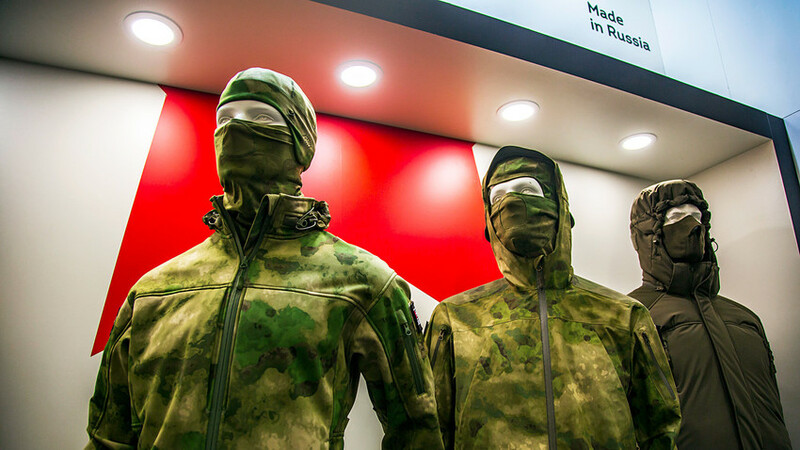 The infrared remission (IRR) combat clothing in A-TACS colors allows a soldier to blend in with the scenery during missions – the fabric is impregnated with a special compound that prevents detection on night vision devices. 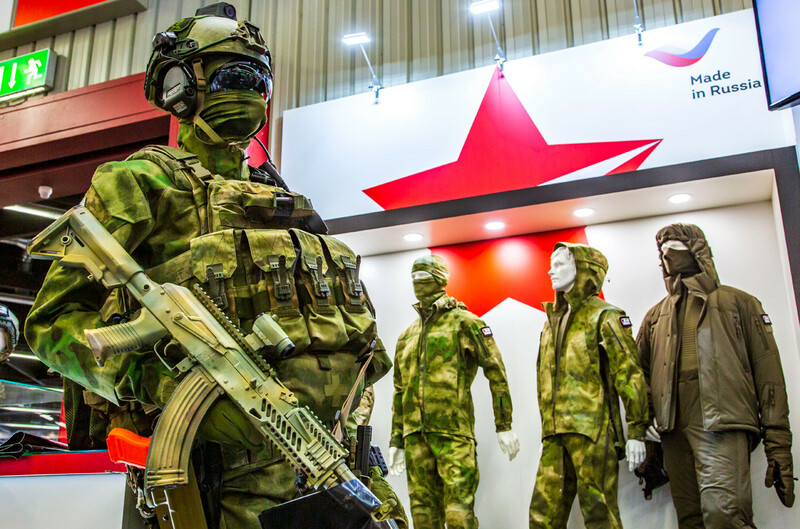 He said the combat kit beats its direct competitors Arc'teryx and UF PRO in terms of design and practicality, so by the middle of the year members of European special purpose forces will be patrolling city streets and conducting anti-terrorist operations while wearing the Russian gear. 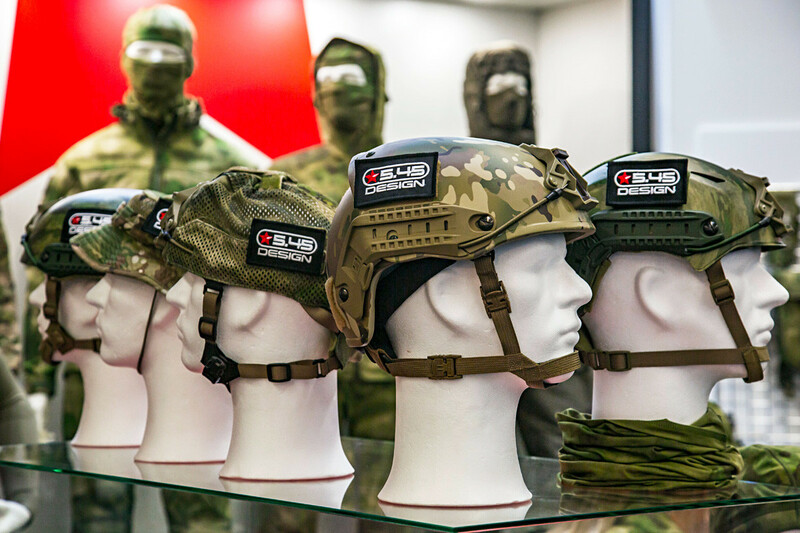 QUIZ: Can you guess these weapons from the photos?